Quinton Totum Sport is the only 100% natural substamcia containing the entire electrolyte 78. Has 83 minerals and trace elements are available in Seawater in a proportion identical to that of our internal environment and are perfectly assimilated by our cells, avoiding a common problem in sports nutrition. Totum Sport rehydrates replenishing minerals lost during exercise and helps to restore the health of body cells. Is more effective than any conventional sports drink as a dual function: rehydrates replenishing minerals lost during exercise and helps to restore the pH balance of the body organism. 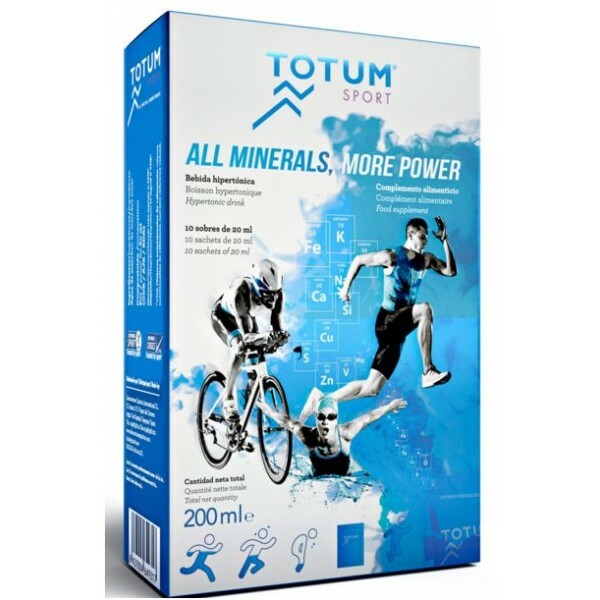 Totum Sport is a dietary supplement with mineral contribution to meet the athletes hipónica hyponatremia (this is caused by drinking too much water during exercise), and object to frequent dehydration by exercise. This is explained in the concentration of an essential mineral for body: sodium. Lose salts by sweating and decreases the concentration of sodium in the blood, drinking water will dilute the blood and if we drink too much water without salts, sodium levels drop to alarm levels. 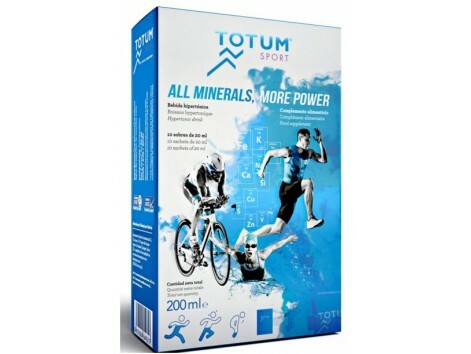 A regular intake of Totum Sport enables a host of improvements: better recovery, disposal or disminusción injuries and muscle cramps, increased physical performance, improved intracellular rehydration, decreased fatigue. It was found that levels of sodium, bicarbonate and glucose are modified in a positive sense with Sport Totum ingestion before and during physical activity. Increased sodium levels means you can avoid intracellular dehydration and have a faster recovery. 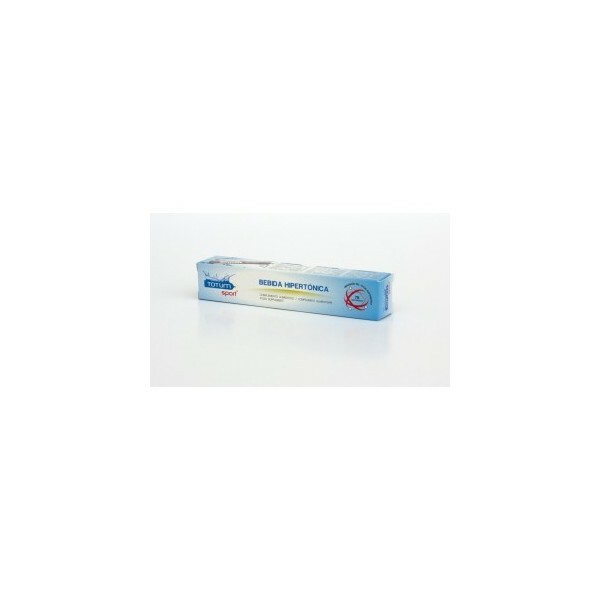 Increased bicarbonate favorably controls cell acidity and prevents injuries and muscle cramps. Seawater Totum Sport is effective when athletes looking mitigate losses before a big effort both physically and psychologically. For this reason a good hydration and nutrition are essential because without sufficient mineral and energy intake, the muscles do not recover properly and remain re muscle problems. WHEN TO DRINK: Before: It is advisable to take a vial of Sport Totum just before exercise, this way you will prepare your body for optimal effort, avoid the risk of injury and fall behind the onset of muscle fatigue. During: Always take a blister Totum Sport during exercise in training or competition lasting 90 minutes or more. Every 2 to 3 hours. After: After the exercise hydration aims to replace the water and takes Totum Sport minerals and will help you regain your body water balance, while the lactic acid produced is reduced and decrease recovery time.